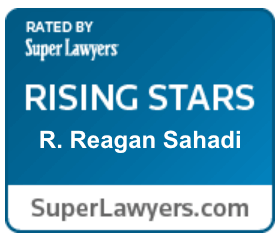 Reagan Sahadi has had overwhelming success litigating cases throughout the nation in several areas of the law. Specifically, Reagan excels in representing personal injury and products liability victims. 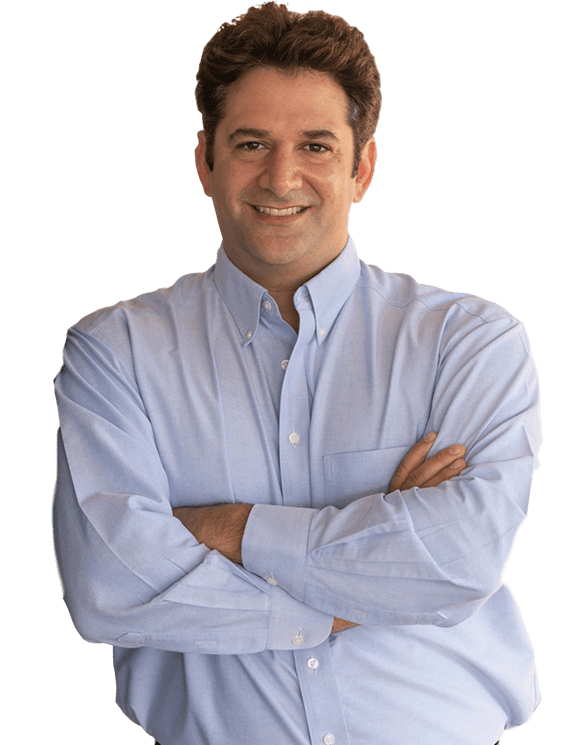 He formed Sahadi Legal Group to provide the wealth of experience and resources of a larger law firm while still maintaining the personal touch of a boutique firm. Upon graduating from law school, Reagan joined Donnell, Abernethy & Kieschnick in Corpus Christi where he worked for several years. He remained in Corpus Christi, and subsequently joined Wigington Rumley Dunn & Blair LLP, where he focused his practice on truck accidents, products liability, oil and gas accidents, and other catastrophic personal injury accidents. Additionally, Reagan is a former sitting municipal court judge for the city of Goliad, Texas. Reagan was the first municipal court judge for the city of Goliad and he presided over a wide variety of cases for the city. Reagan recently obtained a verdict in a personal injury case exceeding $120 million dollars, the largest verdict for actual damages in El Paso County history. He has negotiated settlements on behalf of his clients in the seven-figure range on multiple occasions, including a recent $19,000,000.00 settlement on a products liability action. In total since 2009, Reagan’s verdicts and settlements have surpassed several hundred million dollars. Reagan is licensed to practice in all Texas state courts, and in the Southern, Eastern, and Western Districts of Texas. He is a member of the Texas Trial Lawyers Association and the Attorneys Information Exchange Group. In the past, Reagan has served on the Board of Directors for the Corpus Christi Young Lawyers Association and was appointed by the mayor to the Board of Directors to the Corpus Christi Crime Control and Prevention District. Reagan excels in representing personal injury and products liability victims. He formed Sahadi Legal Group to provide the wealth of experience and resources of a larger law firm while still maintaining the personal touch of a boutique firm.